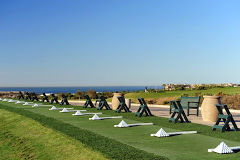 Buckets & Brews at The Crossings at Carlsbad! 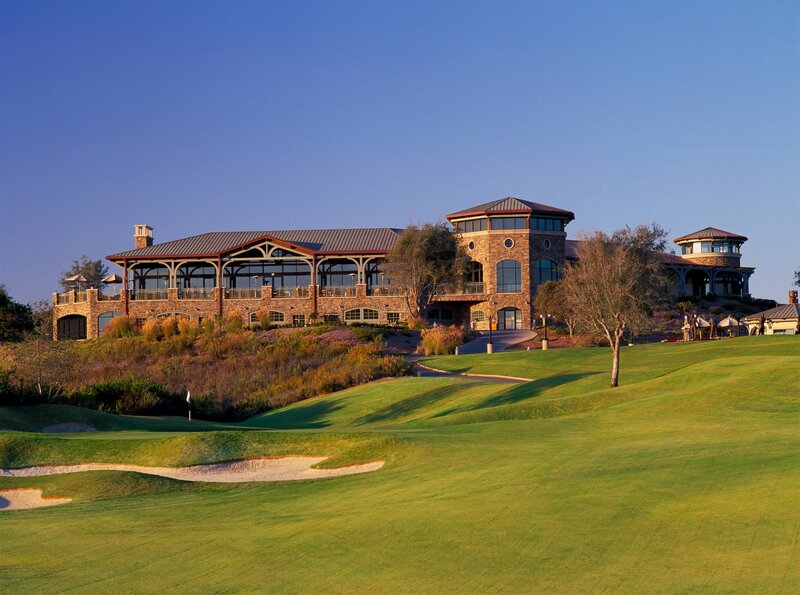 Join our rapidly growing North County Young Professionals Group for a fabulous evening at The Crossings at Carlsbad. $15 includes two drink tickets, a bucket of balls & appetizers. Challenge yourself while we hit some balls at the driving range, and enjoy networking and building new relationships with your fellow young professionals of North County. Read more about our NCYP here.